I'm sure you've heard it a million times but it's one of those things that bears repeating. While anyone can look at homes and even drag their real estate agent around with them, if you can't afford the homes you're looking at, why bother? It's only disappointing to you and frustrating for your agent. This is why I ask all my potential clients if they have talked to a lender and been pre-approved. Now of course there is the exception. 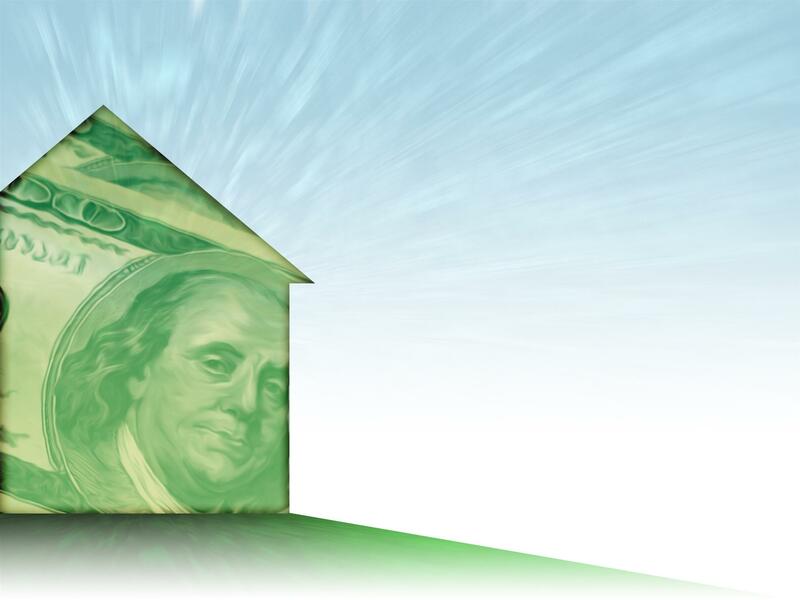 If you are not financing the home, there is no point to bring a lender into the equation. Lenders are only there if the buyer needs financing. However, most of us need a little help purchasing a home, especially the first home. And this is why being pre-approved is so vital. I recently spoke with a couple looking for a home in Palm Desert and I asked if they had been preapproved. They stated that they ran their numbers through an online prequalification calculator, which that they could afford up to about $400,000 home. I further asked if they had sat down with a lender and had a preapproval letter. They didn't know that there was a difference. Read more: Are You Giving Money Away When Buying a House? Simply running your income through a prequalification mortgage calculator is not the same as being preapproved. You might prequalify simply by punching in how much income you have to determine what your monthly mortgage payment could be. But these calculators do not take into account any debts, liabilities, credit score or history. This is where the lender comes into play. A lender will run all the numbers, pull your credit score and history and determine exactly how much your budget can afford in a monthly mortgage payment. While the prequalification calculator stated that you could afford a $2000 mortgage payment, after paying all of your monthly debts and loans you can really only afford a $1400 mortgage payment. Plus, many of these prequalification calculators do not include taxes and homeowners insurance, which can add an additional $200-$400 on to the principal and interest payment. Before looking at homes simply talk to a lender and have them run the numbers for you. Fill out the application asking about all of your debts, liabilities, loans and income in order to determine a safe and comfortable monthly mortgage payment. From there we can determine how much home you can really afford. Trust me, not doing this only leads to frustration and disappointment when you look at homes you can't afford. Ready to get started? Contact us today and get started on your mortgage application to find out exactly how much you are preapproved for a home in Palm Desert, Palm Springs and surrounding areas.